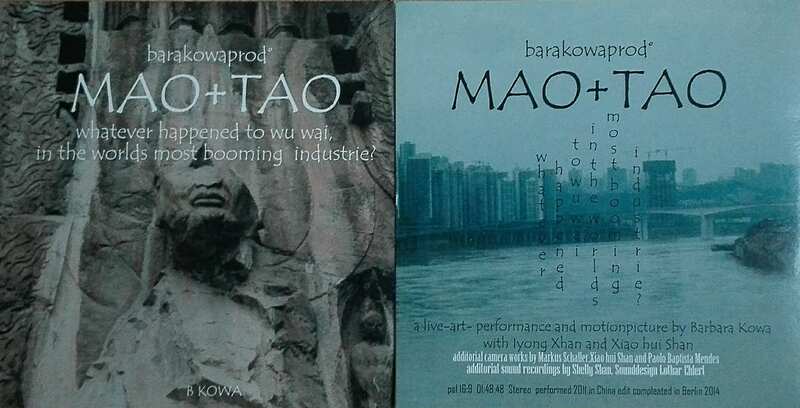 Whatever happened to wu wai in the worlds most booming industry? where art is the only language we share-what can we say? including 10 handmade and signed artists photo prints. as well as the signed DVD.